Home > R35 > Get an R35 GT-R at MSRP - Right now. 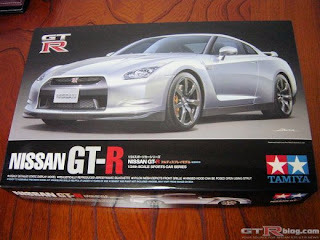 The Tamiya 1/24th scale R35 GT-R scale models have been released in Japan. I checked eBay, nothing there yet. Maybe within the next few days. I still dig scale models. Lots cheaper than having the real thing.